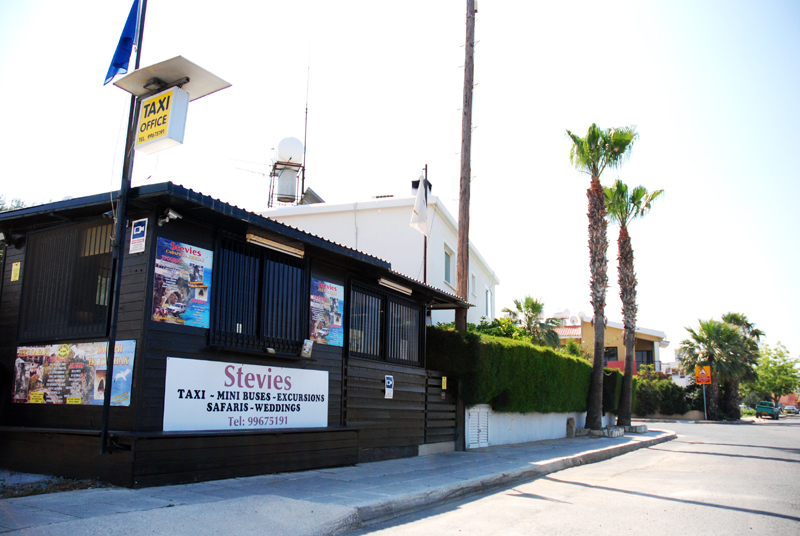 Welcome to Stevies Cyprus Taxi Service! 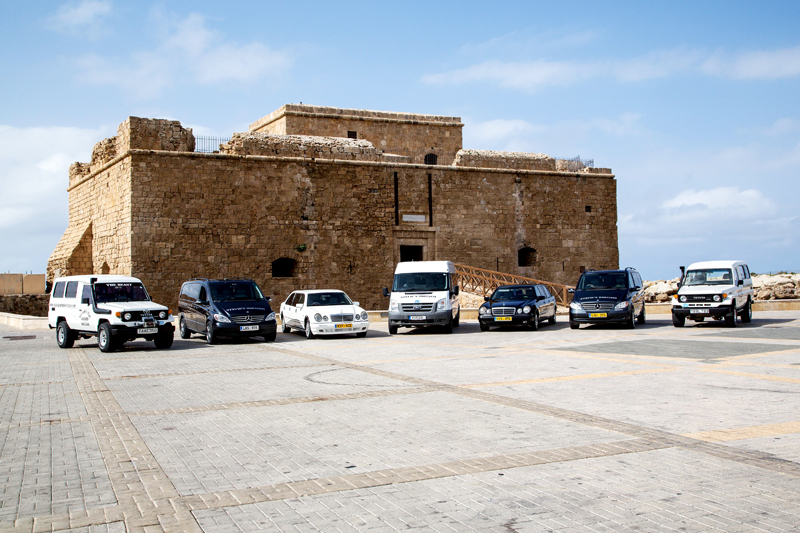 We offer a range of taxi services in Cyprus at competitive rates. Whether you are looking for an airport pick up or you wish to travel from Larnaca to Paphos. Stevies Paphos Taxi based in Paphos can help. All our taxi drivers are english speaking and have an exceptional knowledge of Cyprus. 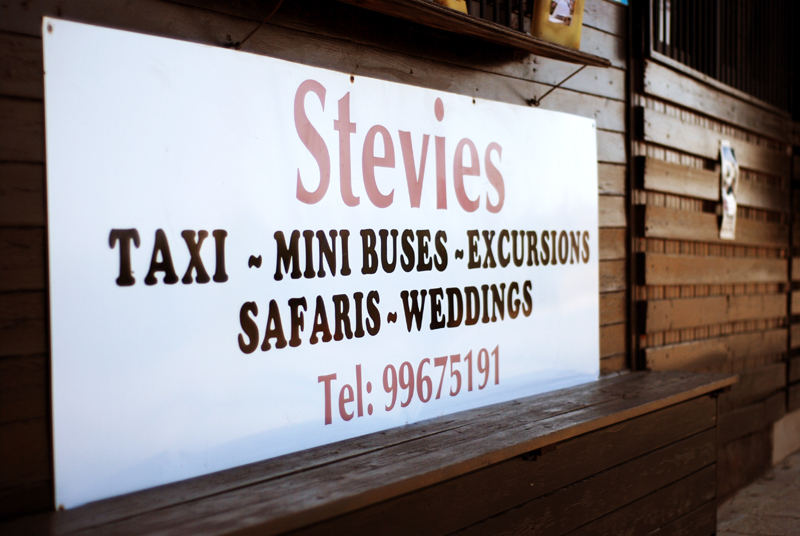 Our aim at Stevie’s Cyprus Taxis is to get you to your destination quickly and safely. No extra charge is made for night work.